Every single one of us at one point or another has experienced struggles when falling asleep. 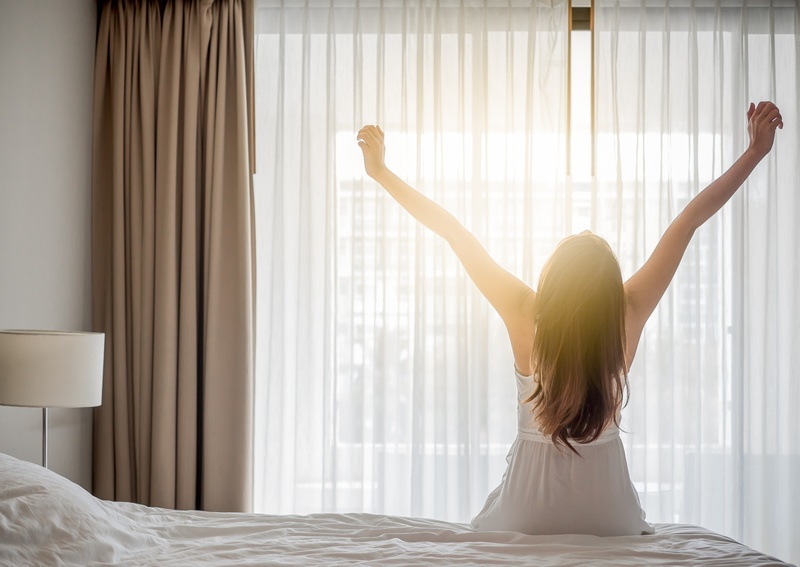 To avoid being in bed and not able to sleep, we have listed you the best tips and tricks that you can now apply to ensure that you have the best eight-hour sleep every night to allow you to be the best self-everyday of your life. Sticking to a sleep cycle has many great benefits; seeing as a human being naturally is a creature of habit, a sleep cycle should realistically be part of everyone’s life. If it is not part of yours, then start now. If you wake up every morning at 7am. Try and be in bed by 10:30 and asleep by 11pm, this will allow you to have a solid 8-hour sleep. Coffee is a natural stimulant so if you still have a coffee at 6 or 7pm you will struggle to fall asleep as your body is still running on caffeine and is not ‘programmed’ to settle down yet. If you are someone who is sensitive to Caffeine you should stop drinking it at least by 2pm if not earlier, to make sure that this isn’t the reason why your body is rebelling against sleeping. Instead of looking at your phones and having the UV light keep your body active, read a book even if it is just for 15 minutes to allow your body to settle and your mind to forget your daily stress, or distract you with mental overthinking. There is a lot of great products out there, which assist you in falling asleep. The scents these products contain seem to aid your sleep well. This could be a great support method if you really struggle with falling asleep. We recommend the ‘Pillow Spray from This Works’ it smells great and works absolute wonders. Many of us exercise late at night, when we finally have time to drop everything and just have an hour in the gym. This however, can be counter-productive for your sleeping pattern. Due to the hormones being released, and your body temperature increasing, it takes the body almost four hours to completely settle back to normal, which will make it more difficult for you to sleep. Ideally, you exercise in the mornings, this will give you great energy levels throughout the day and will allow you to have a deeper sleep at night. Similarly, to exercising just before bed eating before bed is also not good for your night’s sleep. Your body will be breaking down your food and will still be working hard to digest your dinner. This therefore does not allow your body to settle and relax to allow you to fall asleep. Eat at least two hours before you want to go to bed to ensure that there is no unnecessary interruptions in your sleep cycle. Do you have any further tips for getting a solid 8 hours sleep, let us know @Mynurva. Sign up here to receive the latest news, updates and special offers delivered directly to your inbox.